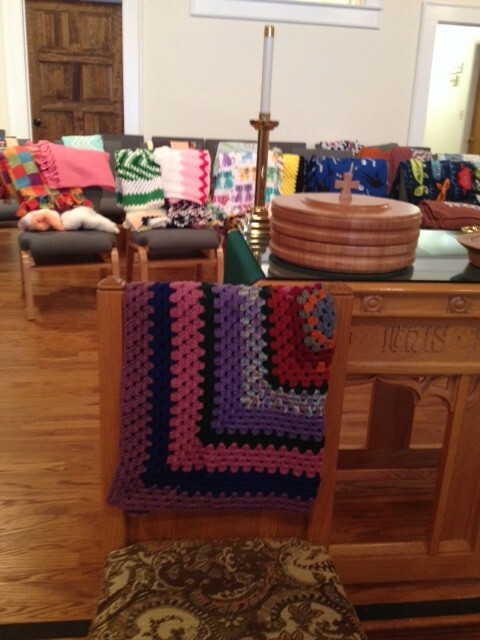 FCC-W Disciple Women made over 50 blankets – some fleece and some crocheted – for the Linus Project. 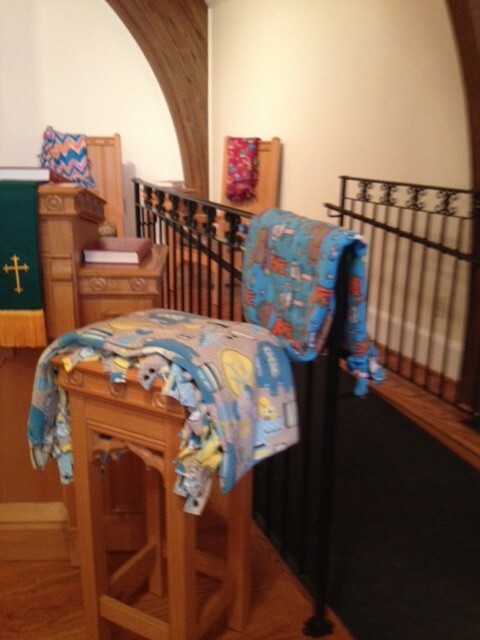 Linus Project cares for children and teens who have experienced a traumatic event and need immediate comfort. 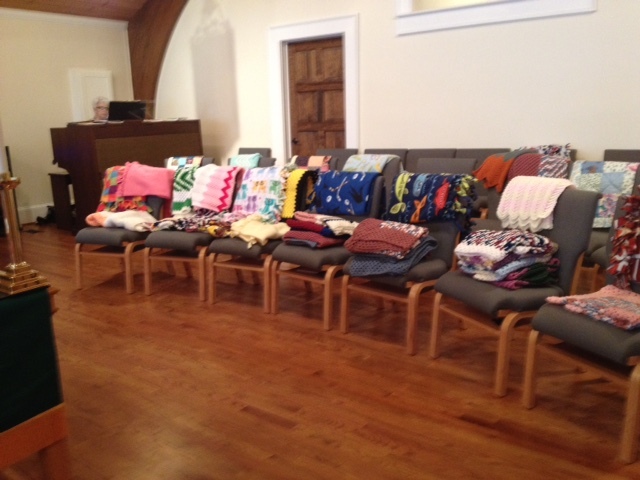 These 50 plus blankets are donated to the Linus Project.